It’s always surprising to me how much all dads have in common, regardless of background. They all tell terrible jokes. They all have, at least once, killed the spider and then pretended to not have killed the spider just to mess with you. And they all want to install TVs in the bathroom – okay, maybe that last one’s just my dad. But in spite of all the things dads have in common, there’s no one-size-fits-all Father’s Day gift. Your pop made you into the person you are today, and he deserves a present that’s just as strange and special as he is. Here, we’ve rounded up a few ideas that we think will appeal to all kinds of dads – all while saving you money! If your dad is anything like mine, then he’s constantly building things – assembling desks, fixing yard benches, attaching shelving units to walls. He could probably use a few reliable and beautiful additions to his collection of power tools. Now’s your chance to help him with that by buying him a few new Dewalt tools with this incredible deal! Sign you and your pop up for a 5k (or, if you’re more ambitious, a half-marathon or marathon) and train together in your new Nike Shoes! Classic for a reason, Nike sneakers provide the support and comfort you and your dad need to perform at your best. 53% off is a real bargain, so buy them now and start running. 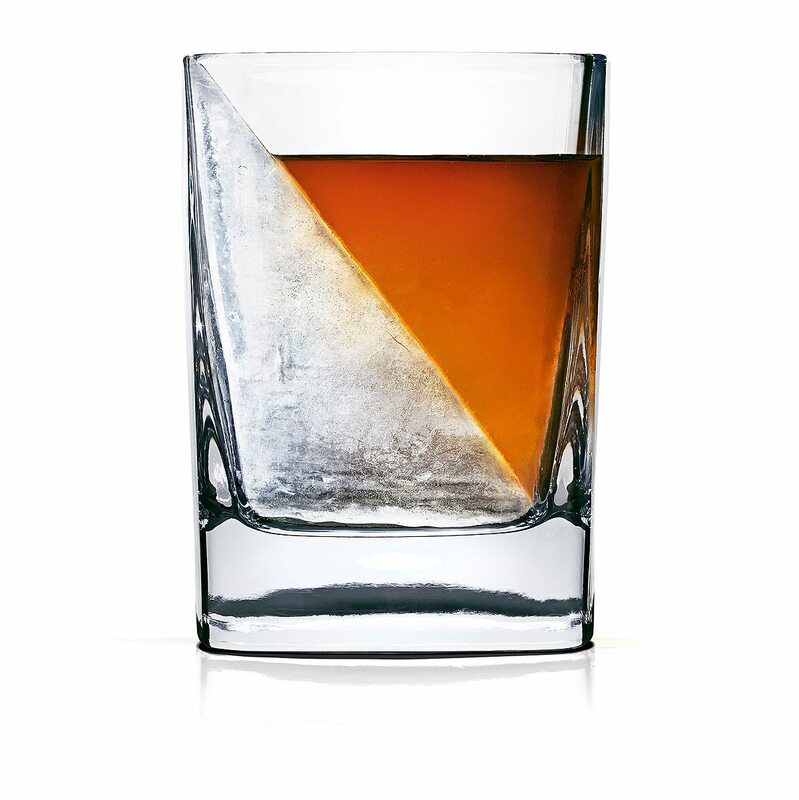 This one’s pretty cool: the Whiskey Wedge allows you to freeze a wedge-shaped chunk of ice straight into your glass, keeping your drink of choice perfectly chilled but not watered down. Your dad shouldn’t have to settle for diluted, too-warm-or-too-cold whiskey, and now, he doesn’t have to. Bluetooth-connected, battery-powered, and delivering stunning sound quality, Jambox speakers are a perfect gift for any dad who loves his music. And, since they come in a wide range of sizes, you can buy him one to keep in his office and one to keep in his pocket. Krave combines flavor and health to create a next-level jerky experience. All natural and gluten-free, Krave produces all kinds of jerkies: Black Cherry Barbeque, Garlic Chili Pepper, Basil Citrus, the list goes on. Buy some for your dad (and yourself) to treat your taste buds without any guilt. Get your best memories together bound in a beautiful hardcover book with this deal from Walgreens. Your first birthday, your trip to Disneyland, your senior prom, your college graduation – throw it all in, and don’t forget to thank Dad for making it all possible.